More than 400 schools in Thailand’s capital, Bangkok, have been shut as several weeks of dangerously unhealthy air pollution causes increasing concern. 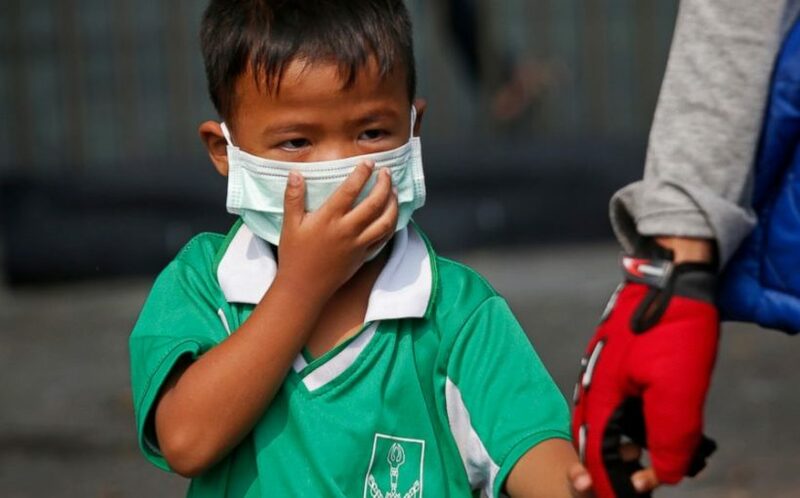 Prime Minister Prayuth Chan-ocha directed Bangkok’s governor to order the closure of 437 schools from noon Wednesday through the end of the week after officials said the pollution would continue until next Monday. They said still air and heavy traffic are causing a buildup of particles in the air. The Pollution Control Department said the amount of particularly dangerous tiny “PM 2.5” particles has risen in all areas in and around Bangkok since Monday. The Public Health Ministry said people should refrain from outdoor activities and exercise.